The Moravian-Silesian Region (Czech: ; Polish: ; Slovak: ), is one of the 14 administrative Regions of the Czech Republic. Before May 2001 it was called the Ostrava Region (Czech: ). 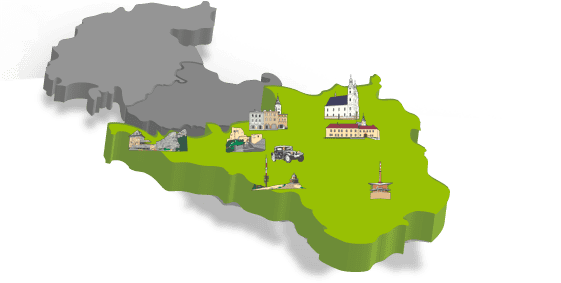 The region is located in the north-eastern part of its historical region of Moravia and in most of the Czech part of the historical region of Silesia. The region borders the Olomouc Region to the west and the Zlín Region to the south. It also borders two other countries – Poland to the north and Slovakia to the east. Once a highly industrialized region, it was called the "Steel Heart of the Country" in the communist era. 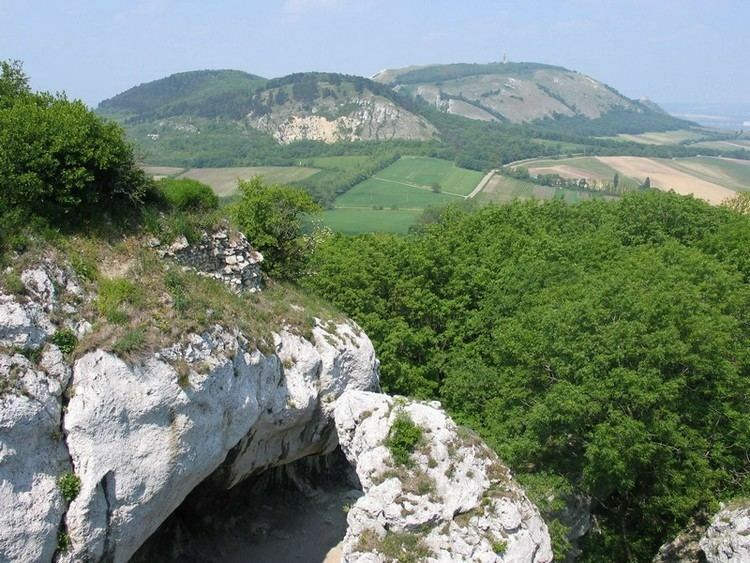 There are, in addition, several mountainous areas where the landscape is relatively preserved. Nowadays, the economy of the region benefits from its location in the Czech/Polish/Slovak borderlands. The geography of the region varies considerably, comprising many landforms from lowlands to high mountains whose summits lie above the tree line. In the west lie the Hrubý Jeseník mountains, with the highest mountain of the region, and all Moravia), Prad?d, rising 1491 metres. The mountains are heavily forested, with many spectacular places and famous spas such as Karlova Studánka and Jeseník and are therefore very popular with tourists. There are also several ski resorts, including ?ervenohorské Sedlo and Ov?árna, with long-lasting snow cover. The Hrubý Jeseník mountains slowly merge into the rolling hills of the Nízký Jeseníks and Oderské Vrchy, rising to 800m at Slune?ná and 680m at Fidl?v Kopec respectively. To the east, the landscape gradually descends into the Moravian Gate (Moravská brána) valley with the Be?va and Odra rivers. The former flows to the south-west, the latter to the north-east, where the terrain spreads into the flat Ostrava and Opava basins (Ostravská a Opavská pánev), where most of the population lives. The regions heavy industry, which has been in decline for the last decade, is located there too, benefiting from huge deposits of hard coal. The confluence of the rivers Odra and Olše is the lowest point of the region, at 195 m.
To the south-east, towards the Slovakian border, the landscape sharply rises into the Moravian-Silesian Beskids (Czech: ) (often referred to just as Beskydy), with its highest mountain Lysá Hora at 1323 m, which is the place with the highest annual rainfall in the Czech Republic, 1,500 mm (100 in) a year. The mountains are heavily forested and serve as a holiday resort for the industrial north.